Hello friends! 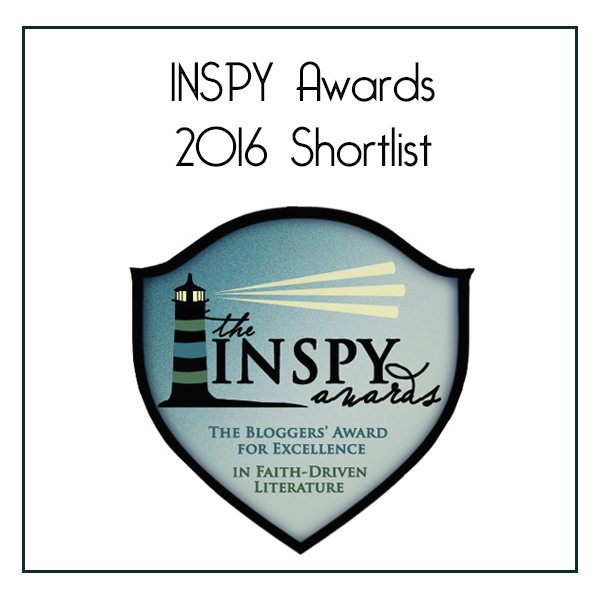 A month ago I found out that Heir of Hope is a semi-finalist for the Rone Award with InD’Tale Magazine. The award has moved onto the reader’s choice portion, in other words, readers get to vote! In order to vote, you will need to subscribe to InD’Tale (which is pretty easy), then vote. If I can share my heart, yes, this a great award, but even more, this gives me an opportunity to place my book in front of readers who would not otherwise see my books.